A week ago, Wizards of the Coast’s R&D team released Unearthed Arcana: Eberron, the first supplemental material that’s been released for Dungeons & Dragons 5E, and the first hat tip to Eberron since the D&D Next playtest ended. Of course, this is all stamped with a huge DRAFT label, and effectively serves as a playtest feedback period for the materials. 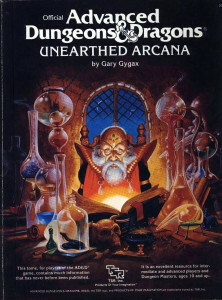 The purpose of the Unearthed Arcana series appears to be providing an early glimpse into the R&D team’s priorities, projects, and products, as well as a way to get playtest feedback from the D&D community. Though the product strategy for 5E is still “evolving,”it seems clear that Wizards is more open to giving new content to players for free online. 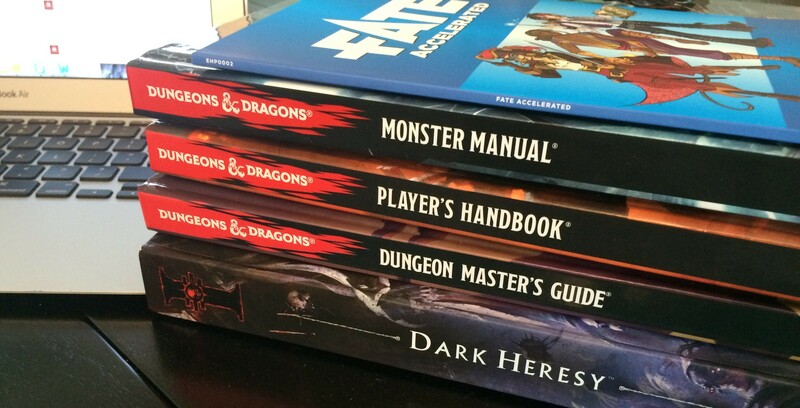 Leveraging the D&D community to validate design decisions and provide playtest feedback is an encouraging new trend for Wizards of the Coast, and I support any move towards transparency for the hobby’s flagship brand. So while I think Unearthed Arcana is great in theory, now that we’ve had more than a week to play the beta of the first rules supplement, it’s time to offer some feedback. We need to talk about the Artificer. 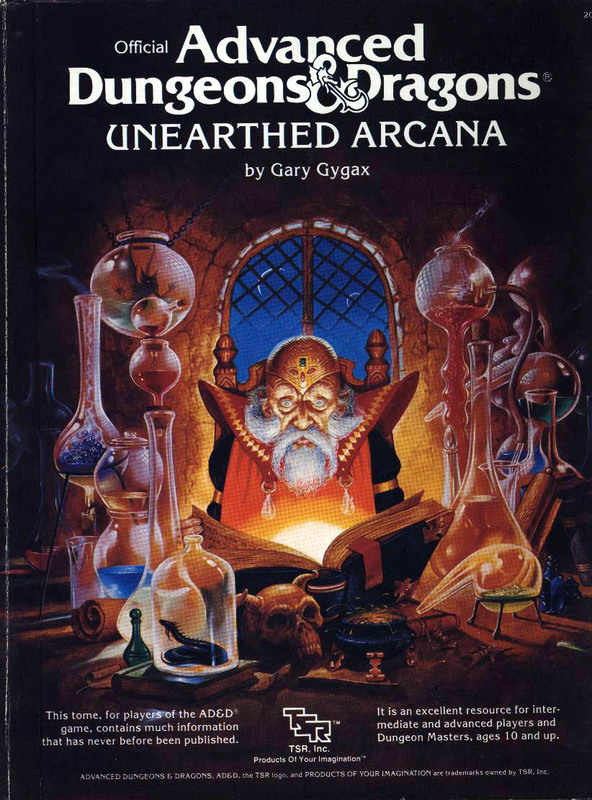 Update 2/16: Unearthed Arcana was updated to v1.1. The Artificer wasn’t affected, but I’ve got the full changelog available here.